Aras and Uactarain, Dublin Castle, Luttrellstown Castle and Saint James Palace are among the places where Ann has played. The Traditional airs and melodies which Ann plays are unobtrusive and can set the mood for any occasion. From the time your guests arrive, them experience it for themselves. Ann is a classically trained Harpist, Pianist and Singer. 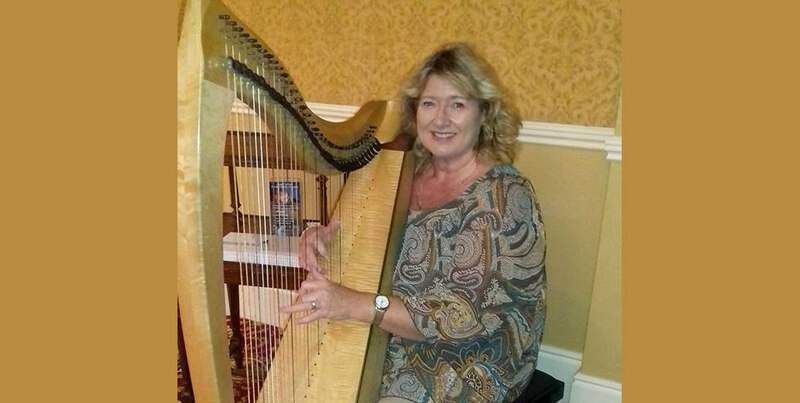 She is an accomplished Traditional Harpist with titles including ‘All-Ireland Harpist’ to her name.